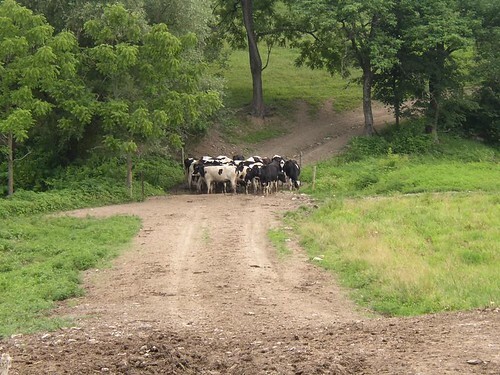 In 2007, The Agriculture Workgroup reviewed a request to assist with implementation of Best Management Practices on the Todd Schroeder farm, located on a tributary to the Maiden Creek. 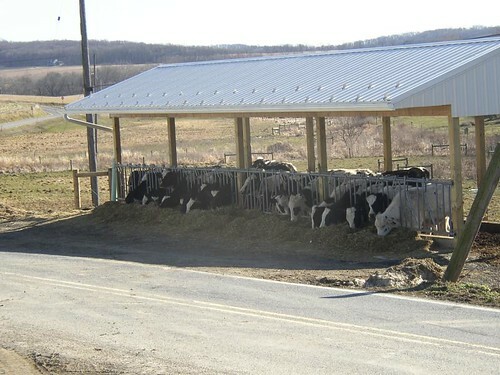 The farm had several non-point source pollution issues, and representatives from the Berks County Conservancy and the Berks County Conservation District were able to assist this livestock operation with SAN funding and a significant grant from Exelon. 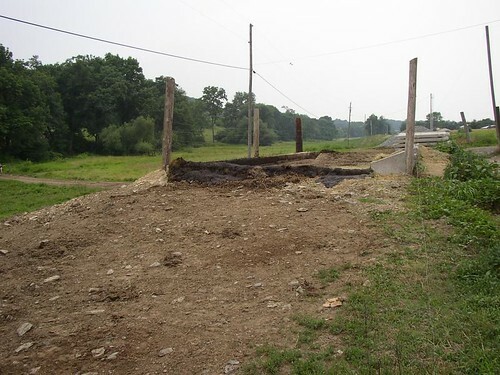 With the Schuylkill Watershed Initiative Grant funding from SAN, the Conservancy installed 3 cattle crossings, 300 feet of new streambank fencing, and also restored or repaired 3,250 feet of current fencing. 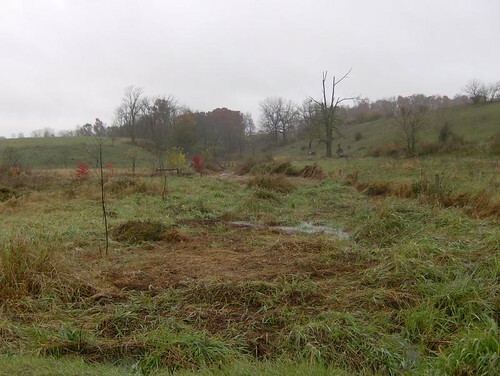 The fencing enclosed a total of 5.58 acres of riparian buffer area on the property. In the spring of 2008, 140 native trees were planted in the riparian buffer created the previous year. 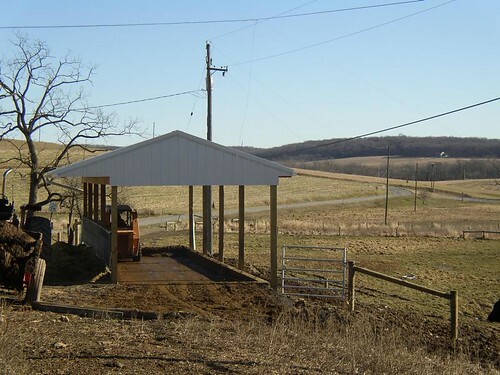 The Schroeder operation also had some difficulties with proper manure management, and through a Restoration Fund grant award, was able to retrofit an existing curbed heifer feedlot/manure storage pad to create a heifer shed/dry manure storage building. 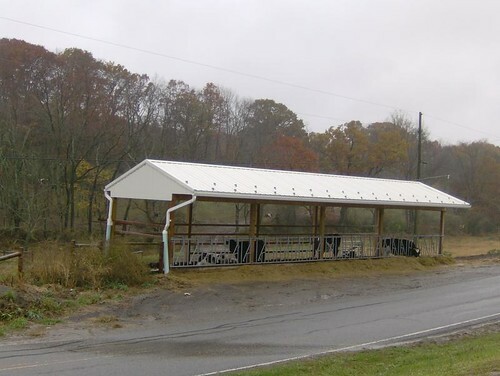 This building also installed rain gutters and upgraded a feeding area to minimize liquid waste and contaminated water from flowing into the nearby tributary. Fencing placed around the sloped area created a vegetated buffer between the building and creek, and was seeded with native grasses to help absorb incidental nutrients and prevent erosion. A gate will allow for minimal flash grazing during the growing season.